Authors and agents typically look for four critical things from a publisher: excellent creative development, good royalties, marketing, and great distribution. Distribution means the reach and accessibility of the titles to online as well as brick-and-mortar booksellers, retailers, and wholesalers. And, of course, in the end, distribution means getting books to the readers. Our distribution is provided by Ingram, one of the biggest and best book distributors in the world. They give us—and our titles—reach. Some of our inventoried titles are with Ingram Wholesale, but most are with IngramSpark. In our opinion, Ingram is the best in the business at printing and distributing books. Period. It handles everything for us: softcovers, hardcovers, black and white as well as color, and e-books, distributed through retailers like Amazon, Barnes and Noble, Books-A-Million, and thousands of other booksellers. It is the biggest and the best and it gets our books out to the entire world. Usually the publisher sells directly to a wholesaler, who then sells to a bookstore or retailer, who ultimately sells to a reader. See for yourself on IngramSpark’s Publisher Compensation Calculator. Amazon and other online booksellers do not have the same overhead and storefronts as brick-and-mortar stores. So they can discount their titles more aggressively then the storefront booksellers. All authors want to be in brick-and-mortar bookstores, but some of the bigger chains can be aggressive with orders. That’s very exciting, as long as they don’t return a lot of books! They can buy a book and hold on to it for a year or more and then return it to get their money back. They take on little or no risk, while the publisher takes on the risk of a return. 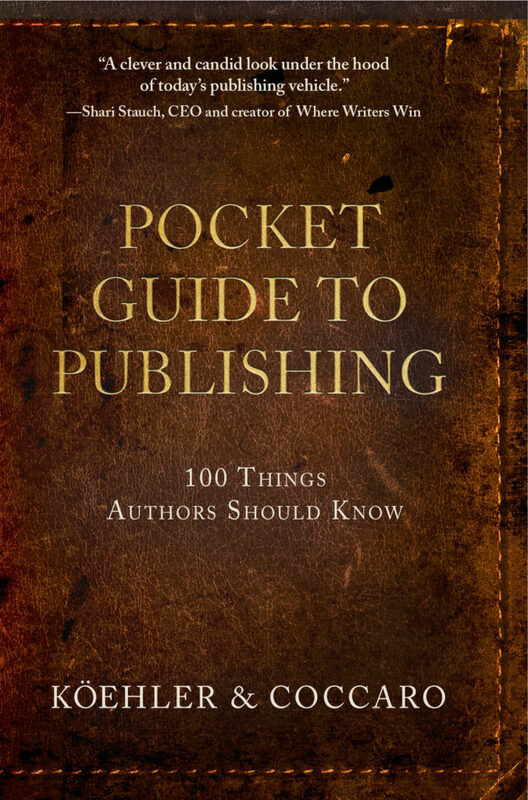 This is especially valuable for an independent (self-pub) author who manages to move books to some big chains. Before you throw that party, check the return policy with your distributor. You may want to consider the smaller Indies and the online booksellers, because they will produce fewer returns. We are big fans of most indie or independent bookstores. They tend to work more creatively, are more open to new authors, and make careful buying decisions. They buy a few, and if they sell, they buy more. Smart. We are also huge fans of the online booksellers, led by Amazon. There are two primary reasons. The first reason is that the online booksellers account for nearly 90 percent of our print sales, which actually means we love them very much! The second reason we are huge fans of online booksellers is that they return very few books. This is because they are final sales, not just orders. When readers buy a book, they tend to keep it. Returns from online stores are less than 5%, returns from Indie brick-and-mortar stores are around 20%, and the big chain stores can have returns of more than 30%—sometimes much more. E-book distribution can vary, depending on the distributor. Ingram Digital distributes their digital products (e-books) to around two dozen digital online booksellers. Some of the top e-book-selling vehicles include Kindle, iBooks (Apple), Nook (Barnes & Noble), Kobo, and Sanyo. E-book’s prices tend to be much lower than printed books’. This has become a source of considerable discussion over the years. Some think that e-book prices should be low because the overhead is so cheap and easy for the publisher and retailer. Others think that e-books are just as important and valuable as the printed product and should be close in price. The reality is that most e-books are priced below $10, unless they are top-selling authors and/or through bigger publishers. While printed book prices are locked in place due to the physical aspect of the book and the fact that the price is usually printed on the back of the book, e-book prices may easily vary according to the whims and plans of the author and publisher. This allows for sales to be run and tied directly to promotions. Some of our authors have been accepted by BookBub (a paid program) for an email blast to run on a particular day. We drop the price before the day, and when the blast goes out, thousands of books can be sold. This type of versatility and flexibility is only available through e-books. Currently, our e-books are priced at $4.99 for fiction and $7.99 for nonfiction. The $4.99 is the current threshold price at which buyers perceive a good value and are more inclined to purchase the e-book.